Scotland is one of the best places in the world to garden. Its maritime climate, ample rainfall, and the rarity of severe droughts and really hot weather mean that huge numbers of plants grow well there. But the climate varies considerably - from the colder, wetter, windier mountainous areas to the west coast where tender plants can be grown outdoors all year round - and choosing plants that are suited to the local conditions is critical to success. Kenneth Cox and Raoul Curtis-Machin have evaluated the performance of thousands of plants in gardens all over Scotland, drawing on the knowledge and experience of many gardeners and nurserymen, and in this book they describe - with over 800 photographs - the most reliable shrubs, conifers, trees, fruit and perennials for Scotland. 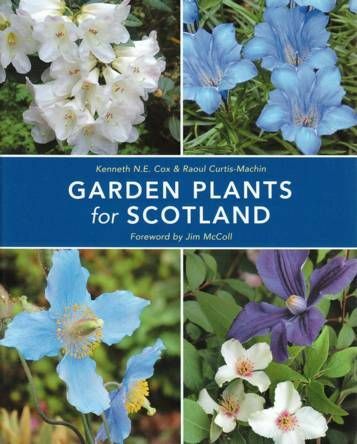 In this book Scottish gardeners will find accurate information and hundreds of great plants ideally suited to where they live.